Welcome to Media Insider, PR Newswire’s round up of journalism, blogging and freelancing stories from the week. 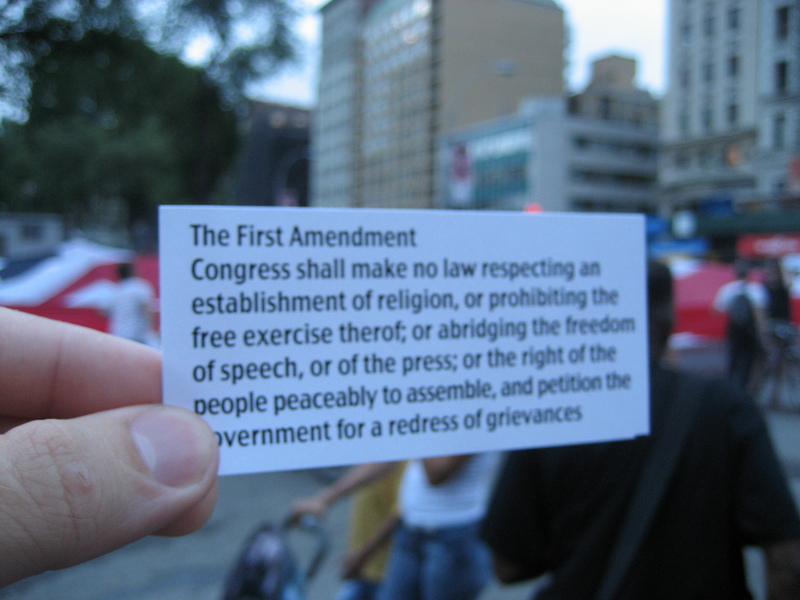 The First Amendment has survived plenty of change in 225 years, Poynter says. But complex disputes are popping up in predicable and surprising places. Poynter reports cases moving through the courts range from whether Facebook “likes” and Twitter posts are protected speech (both are for the moment) to what individual First Amendment rights should be granted to businesses (they‘re steadily expanding). Grappling with its identity, high turnover, and regime changes, CEO Jack Dorsey has a plan to right the ship. According to Forbes, this plan includes refining the service, catering to influencers, curbing abuses, playing more video, and building an app army. For brands still getting started with optimization, The Content Strategist put together some information that you need to know. At BuzzFeed, lead data scientist Ky Harlin believes it’s crucial to put resources into strong headlines and images because they often are the two things that introduce readers to content. At Refinery29, VP of editorial strategy Neha Gandhi stresses how optimization helps make a solid first impression on readers, The Content Strategist reports. Millennials finally have washed their hands of the giant news corporations, reports SocialTimes. Eighty-eight percent of this generation “sometimes or never” trust the news, according to The Washington Post. And as connectivity improves and more rely on smartphones, our news network will continue to grow, says SocialTimes.